How is a Farmers' Market Different than a Supermarket? 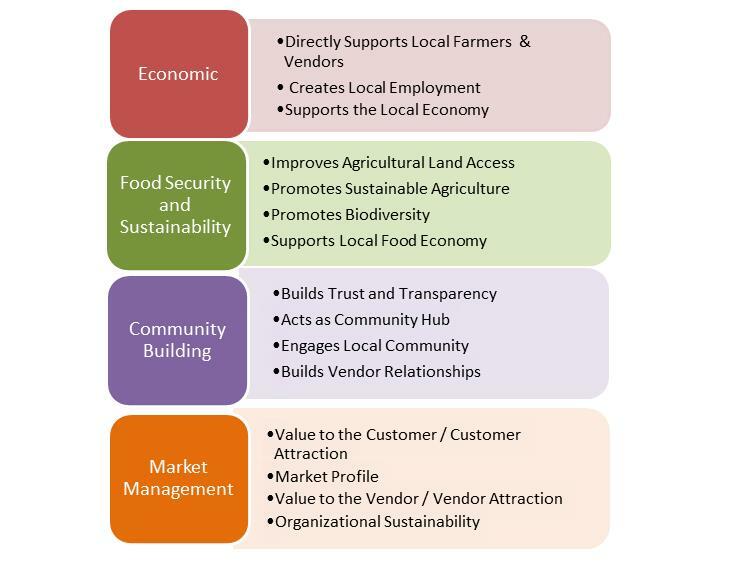 Vancity Community Foundation and the BC Association of Farmers Markets collaborated on the development of a Farmers Market Impact Toolkit that gives farmers' market managers the means to collect, analyze and communicate the value that their farmers markets bring to their communities. The work was funded by a grant from Vancity Credit Union to develop practical tools for organizations to evaluate and communicate their social, economic and ecological impacts.